If your smile is healthy, but does not look exactly how you want it to, then we will work with you to create a smile makeover plan to fabricate a smile you’ll be proud to show off. 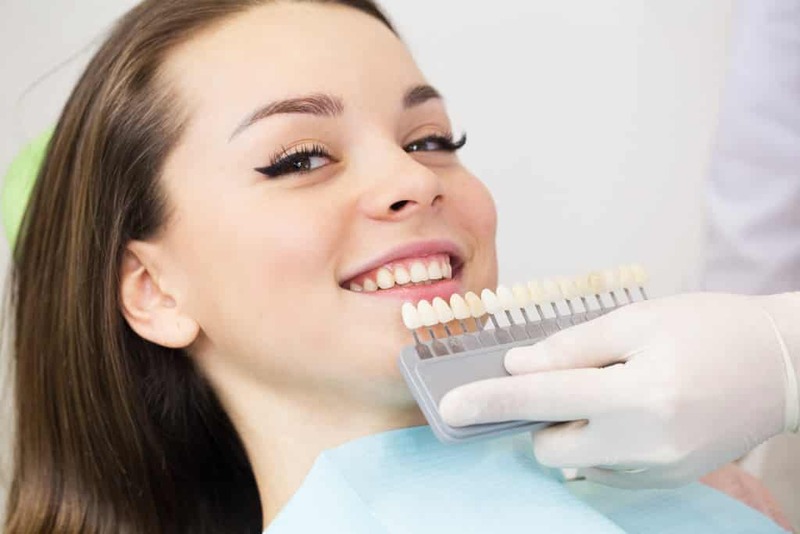 Smile improvement can involve a simple teeth-whitening procedure, minor alterations to the size or shape of a tooth, or a complete smile makeover that addresses several cosmetic issues at once. With a variety of treatment options that can be customized to suit your unique needs, we can help you once again enjoy the confidence and pride of a beautiful smile.